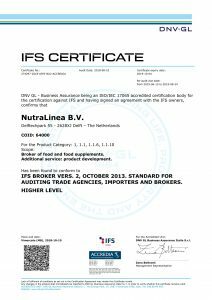 NutraLinea is a sister company of BioClin and part of the Orange Pearl Innovation Group. NutraLinea specializes in the development and production of premium foods and food supplements. We are all about innovation and are proud of our ability to bring outstanding, quality products quickly to market. We are looking to build long-term business partnerships with established marketing and distribution companies that receive exclusive distribution rights for a certain country or region. 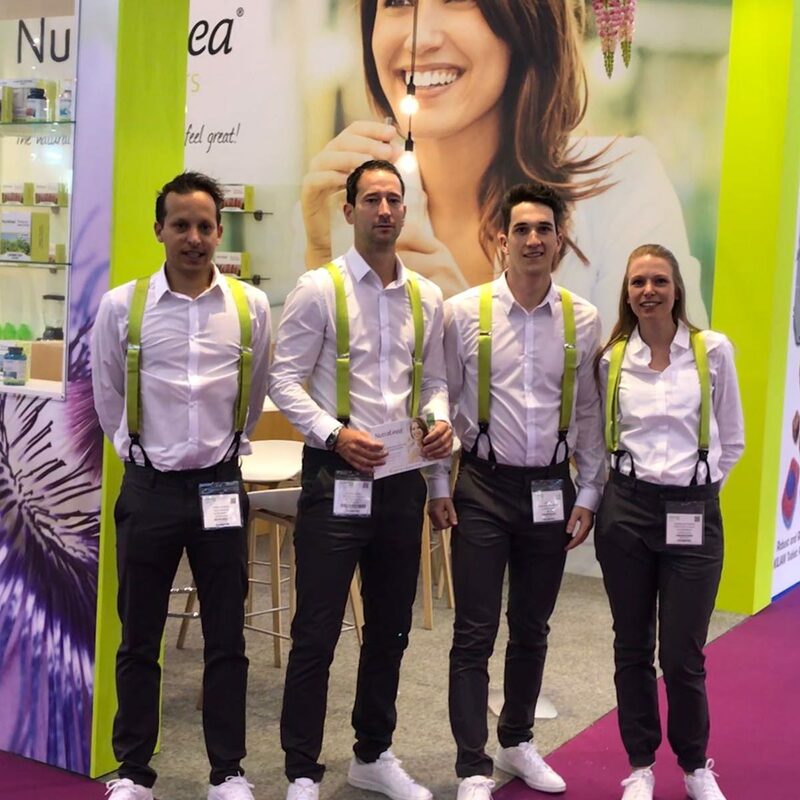 Our products are ideal for selling direct to customers via internet and TV, but we are also open to opportunities to grow with health food stores and other health and fitness oriented retail businesses. In order to meet the requirements of our clients, quility is the highest priority at NutraLinea. In addition to our own strict quality requirements that we require of our production sites, we have also obtained an IFS Broker certificate. This certificate shows that we comply to the food safety standards and have taken additional measures to safeguard the food safety. By working in accordance with these strict IFS Broker standards we ensure that the quality standards are applied. We are always looking to grow our business through new partnerships and opportunities. If you are interested, please do contact us. Feel free to get in touch with us using this contact form or the contact details below and we can explore the possibilities together.